A Guide to Zen: Lessons from a Modern Master by Katsuki Sekida is a condensed version of his much larger Zen Training, and was designed by editor Marc Allen to be more approachable and accessible. Sekida was a 20th century layperson Zen teacher, who taught English in Japan for many years while a student of Zen, followed by teaching Zen himself at the Maui Zendo in the late 1960s (where Allen met him), and then in London in the early 1970s. A student and teacher of Rinzai Zen, both Zen Training and Sekidaï¿½s other book Two Zen Classics are considered to be masterworks of Zen. In the early chapters, Sekida outlines in clear, concise, technical detail the correct posture and breathing for zazen, as well as defining terms like tanden, samadhi, satori, and kensho (a glossary is also included at the end of the book.) He discusses levels of consciousness and ï¿½conditions of mindï¿½, the difference between sensation and perception and how this relates to zazen, ï¿½decentralizationï¿½ of the mind as we begin to dislodge our natural egocentricity, and more. I particularly appreciated his discussion of the difference between ï¿½positiveï¿½ and ï¿½absoluteï¿½ samadhi, which lays the groundwork for his commentary on the Zen artistic classic ï¿½In Search of the Missing Oxï¿½, which comprises the last part of the book. 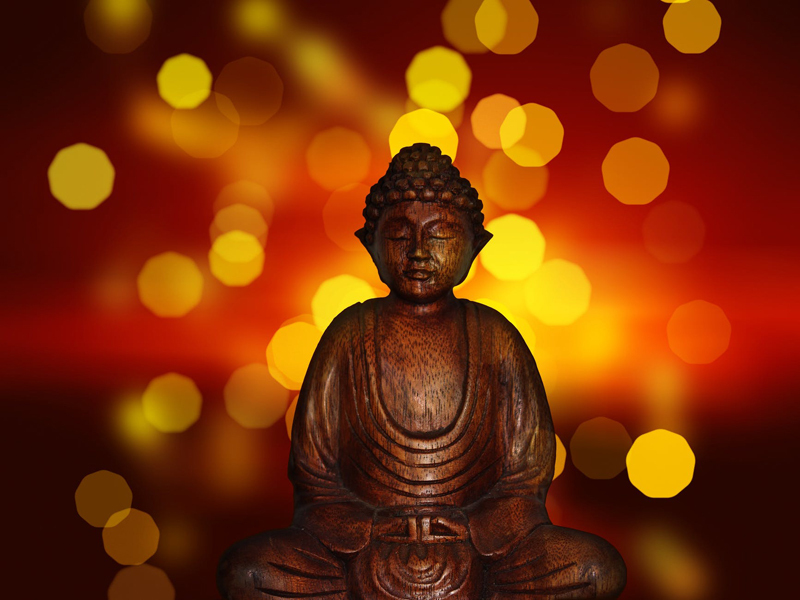 Sekidaï¿½s technical approach to zazen may be overwhelming for some beginners, but those looking for a no-nonsense, comprehensive, non-religious approach to Zen will appreciate it. Anyone who wants to move beyond the general beginner instructions to ï¿½focus on your breathï¿½ or ï¿½be in the momentï¿½ of many contemporary ï¿½Zen-lightï¿½ books, will appreciate the depth and detail offered here. And while technical, this book is still true to Zenï¿½s emphasis on poetic transmission - Sekida often quotes koan stories or poetry as examples, and his own clear mind shines through. 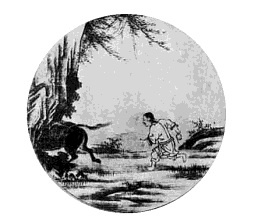 For me, the real tour de force of the book comes in the latter half, with Sekidaï¿½s commentary on ï¿½In Search of the Missing Oxï¿½ ï¿½ a set of 10 classic pictures depicting a Zen parable of the spiritual journey (third picture is shown to the right.) Sekidaï¿½s insight here is profound and refined, and will be appreciated by any seeker from any tradition. While I had viewed these pictures and read of this parable before, I had never understood it in such terms, and expect it is something I will re-read again and again over time. This is a beautiful, condensed version of a classic, and any student of Zen should consider adding it to her library for continual study and revelation.